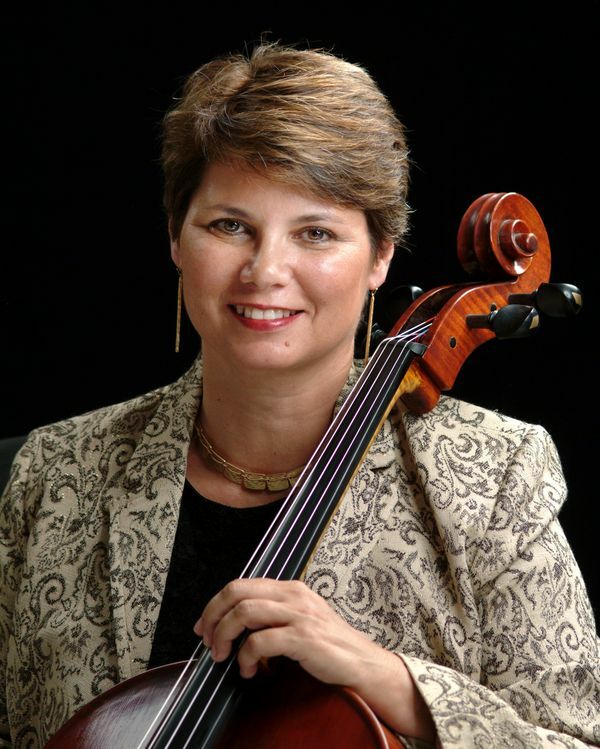 Ms. Brooks, cellist with the Fort Worth Symphony Orchestra, joins flutist Shauna Thompson and pianist Shields-Collins Bray for the July 8 concert of the Basically Beethoven Festival. Read on to her thoughts on Beethoven’s storytelling, her favorite composers, what she would have changed about herself in high school, and more! 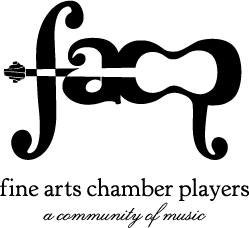 What piece on the program are you most looking forward to sharing with our audience? The Beethoven Sonata is special to me as I have vivid memories of chamber music readings while a college student that often went well into the night. It’s a happy piece that works well in the summertime, and the first movement seems complete in its storytelling. How old were you when you started playing the cello? Why did you choose it and did you learn any other instruments? I began lessons on the piano at age 5 with my father. While learning violin in the fifth grade, we learned that the one cellist in our little elementary school orchestra was moving away. So, thinking that I would be bored playing the violin another year, I switched to the cello to fill the gap. Then I fell in love with the deeper sounds. I continued piano and theory studies all through high school, which was invaluable in my overall music training. When did you decide to pursue a career as a musician/performer? The 8th grade. Seriously. It has just been my passion for as long as I can remember. What type of music did you listen to growing up, and what do you listen to now? Both of my parents had music degrees, so I was listening to Mozart Overtures and late-Beethoven string quartets while a toddler. We had season tickets to the Abilene Philharmonic since elementary school. As a teenager, I would listen to some pop music in high school. Now, I often listen to music that I’m preparing for upcoming concerts or classical favorites that speak to my soul. Who’s your favorite composer to listen to? To play? Brahms and Mahler. It’s hard to choose between those two. They are both so emotionally complex in their music. What advice would you give a high schooler who wants to pursue music in college? If you think that you might do anything else, then don’t major in music. It has to consume you, like there’s nothing else in the world that you want to do. Then you will have sufficient drive and curiosity to learn everything you need to learn, as well as fit in all of the practice time. What’s your favorite sound (musical or non-musical), and your least favorite sound? Favorite sound: Rain falling on parched earth or waves hitting a beach. Least favorite sound: Anything that is so annoyingly repetitive that it’s like torture. When you leave this world and reach the pearly gates, what celestial concert do you hope to hear? Mahler conducting an orchestra of all of the great orchestral players that have gone before me playing the end of his Symphony No. 2, the Resurrection!